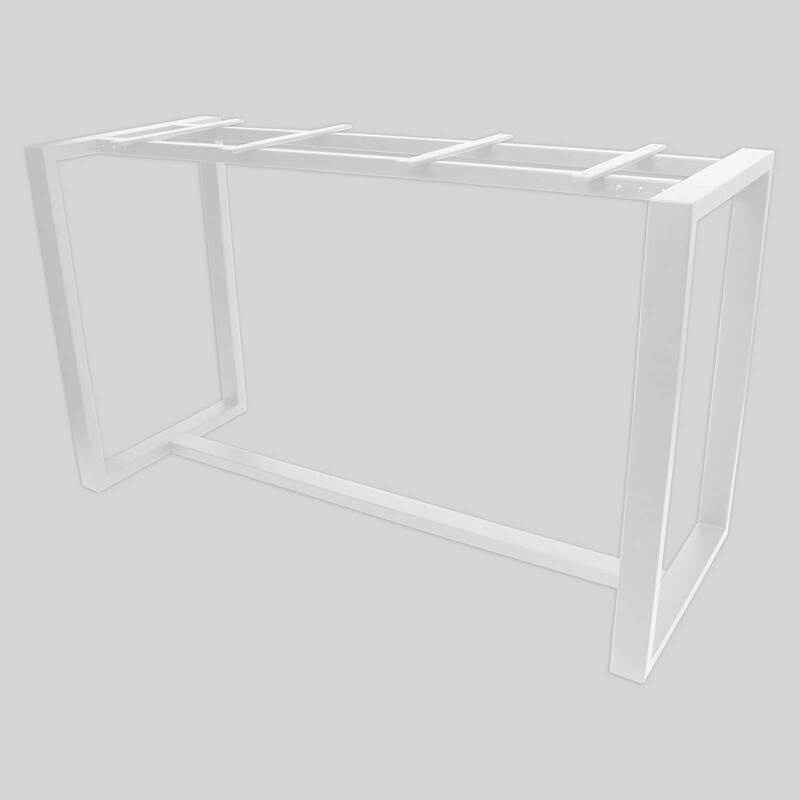 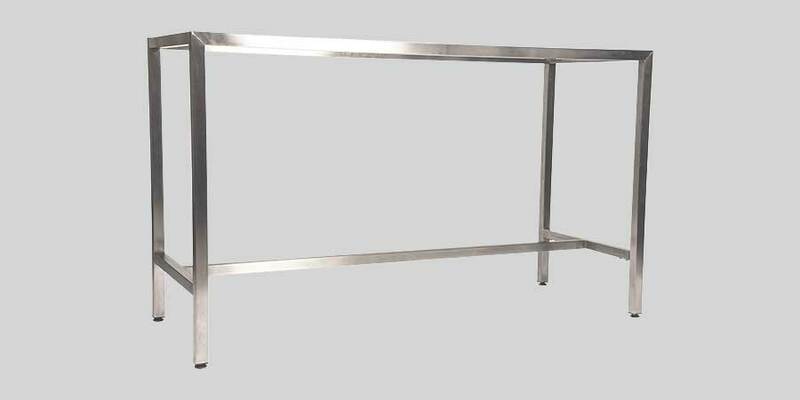 A sturdy and strong table frame constructed of 2mm steel. 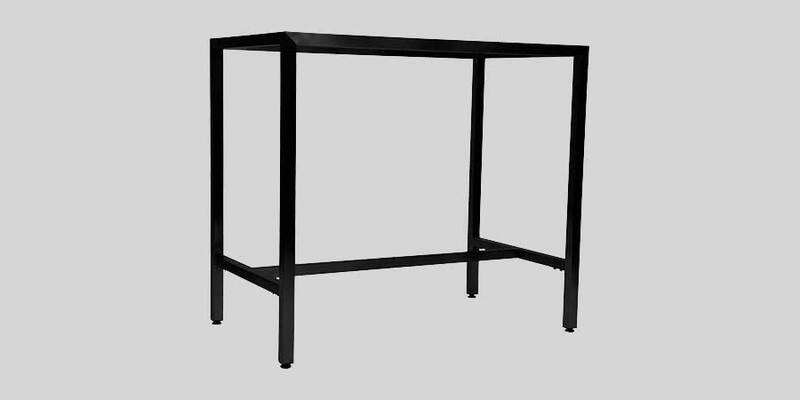 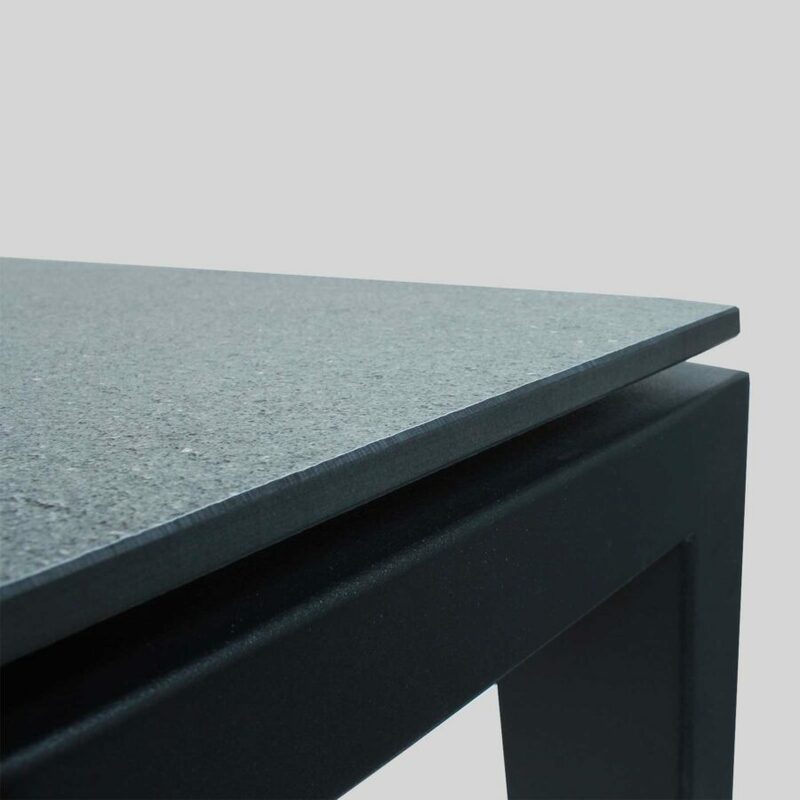 Citadel – for a table frame that is strong and sturdy. 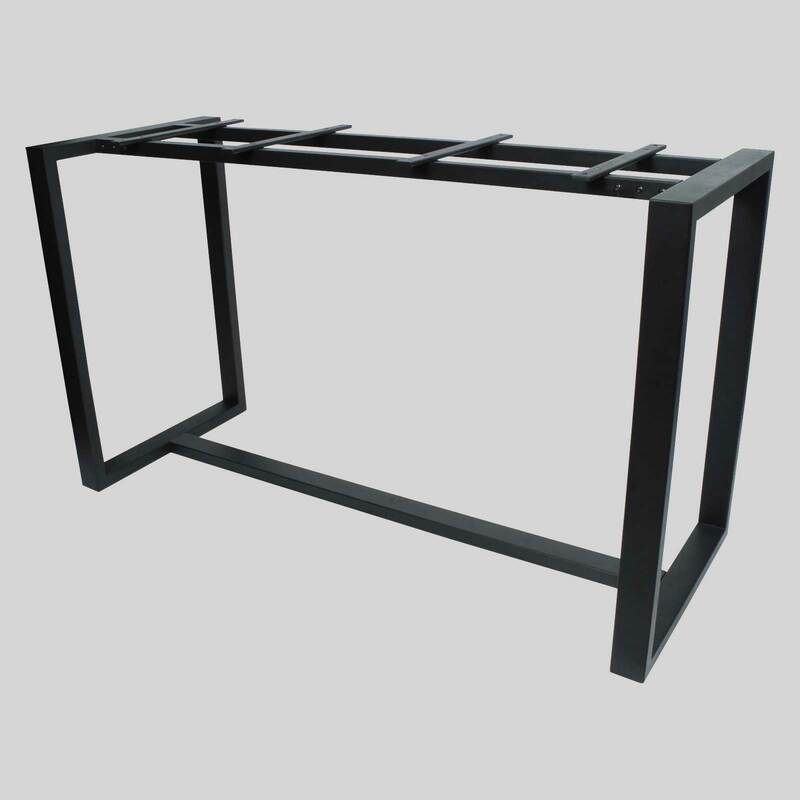 Constructed of 2mm steel, the Citadel Bar Table Frame is strong and sturdy. 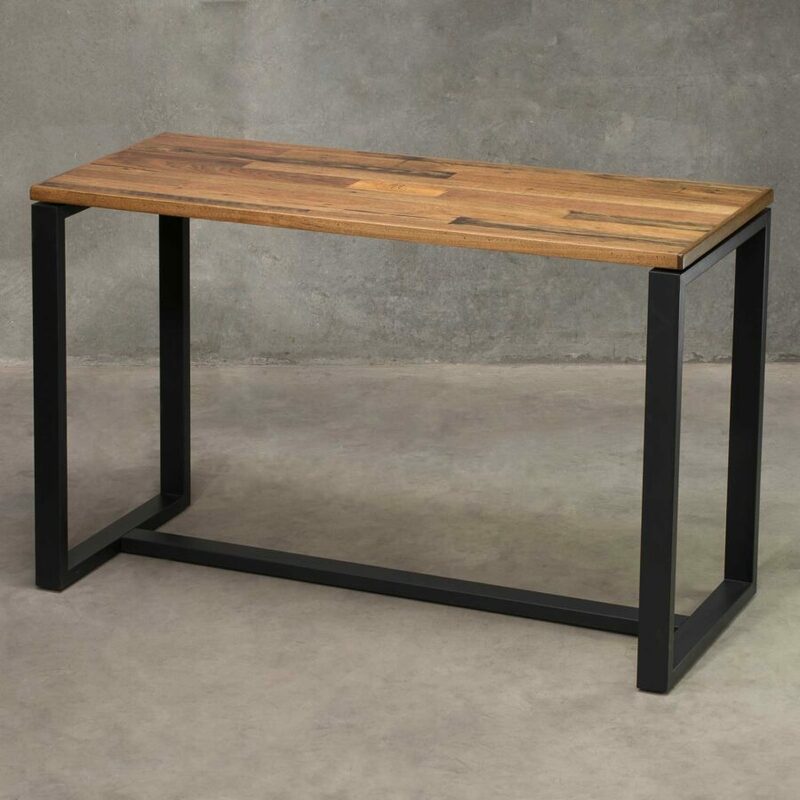 A dining table base perfect for bars, restaurants or the home.